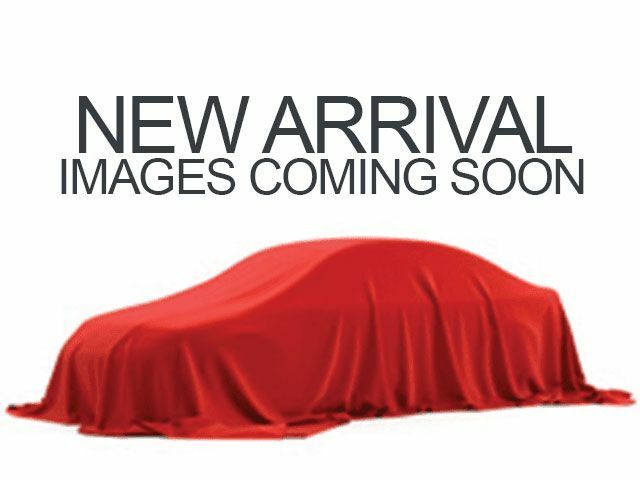 Description 115V/400W Deck Powerpoint, 5 Black Oval Tube Steps, ABS brakes, All Weather Liners & Door Sill Protectors, Alloy wheels, Auto Headlights, Bed Extender, Blind Spot Monitor w/Rear Cross Traffic Alert, Carpet Floor Mats (PPO), Color Keyed Rear Bumper, Compass, Door Sill Protectors, Dual Automatic Climate Control, Electronic Stability Control, Exhaust Tip, Exterior Package, Four Seasons Floor Mat Package, Heated Front Seats, Illuminated entry, Lane Change Assist, Low tire pressure warning, Off Road Tuned Suspension, Power Tilt/Slide Moonroof, Premium & Technology Package, Premium & Technology Package w/JBL Audio, Radio: Entune Premium JBL AM/FM/CD w/Nav & App Ste, Rear Parking Assist Sonar, Remote keyless entry, Towing Package, Traction control, TRD Off Road Package. Clean CARFAX. 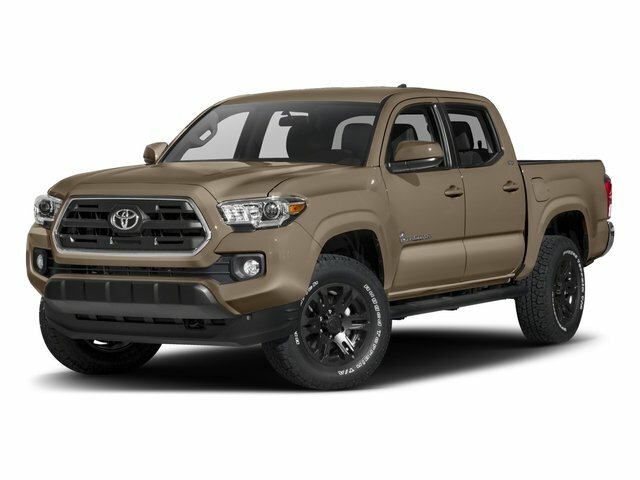 Inferno 2016 Toyota Tacoma TRD Offroad V6 RWD 6-Speed Automatic V6 CARFAX One-Owner.